Quick move in 5 bed/2 bath ranch style home blocks away from the coming soon North Metro Rail - N Line stop on 112th and York. It is the perfect home/rental/vacation rental for any buyer. 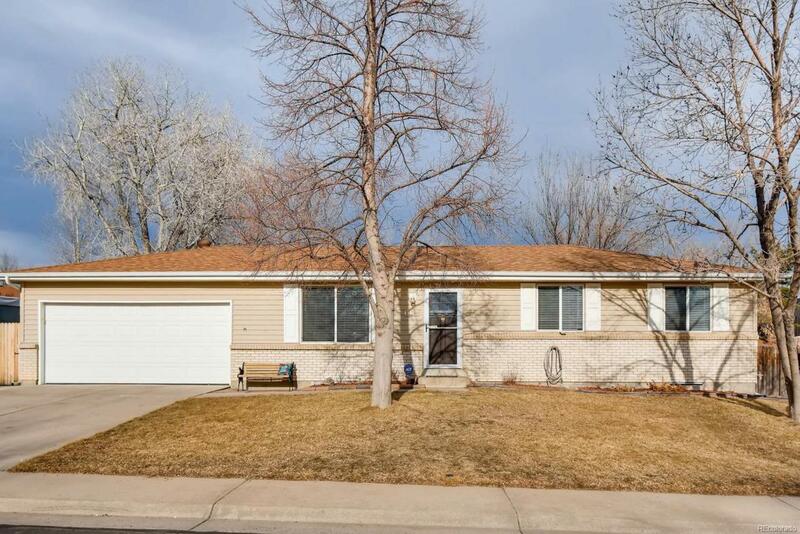 Home includes: new paint, new carpet upstairs, newer roof, newer vinyl siding, A/C, spacious backyard with garden and shed, quiet street, home faces west, blocks from Thornton Rec Center, skatepark, schools, bike paths, parks, etc. All of this and so much more!